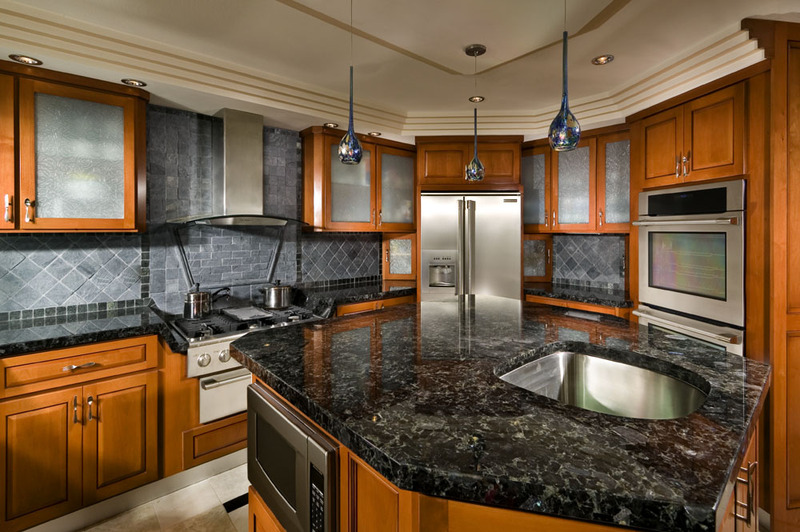 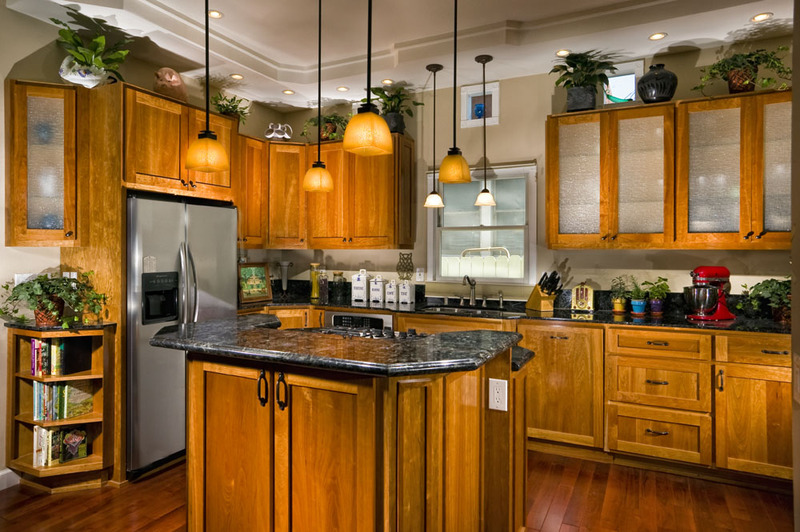 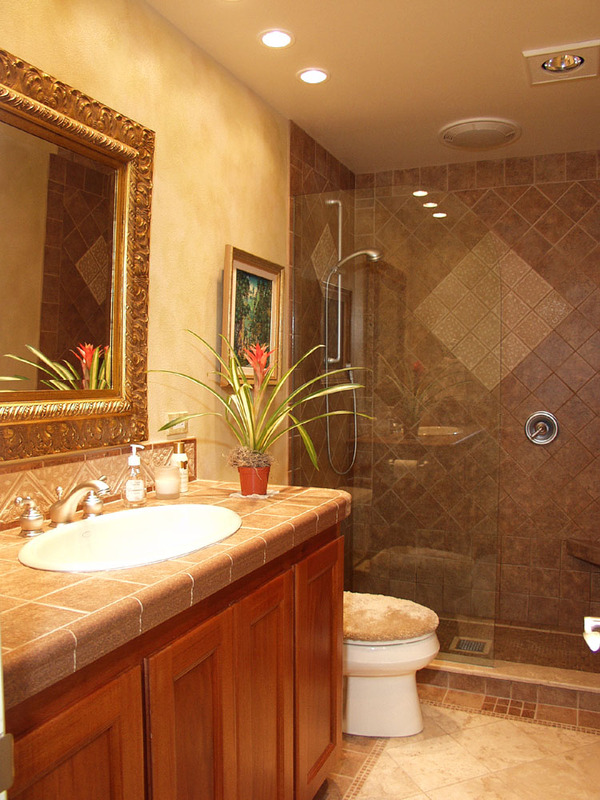 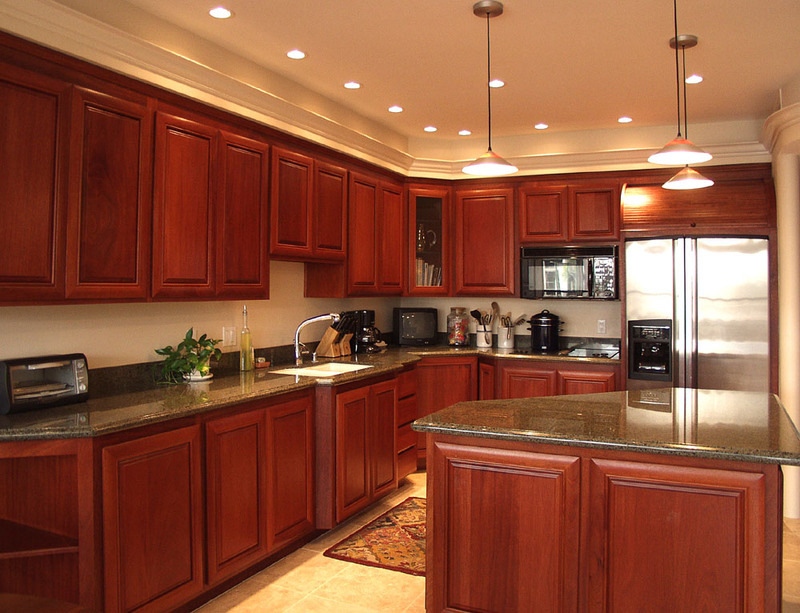 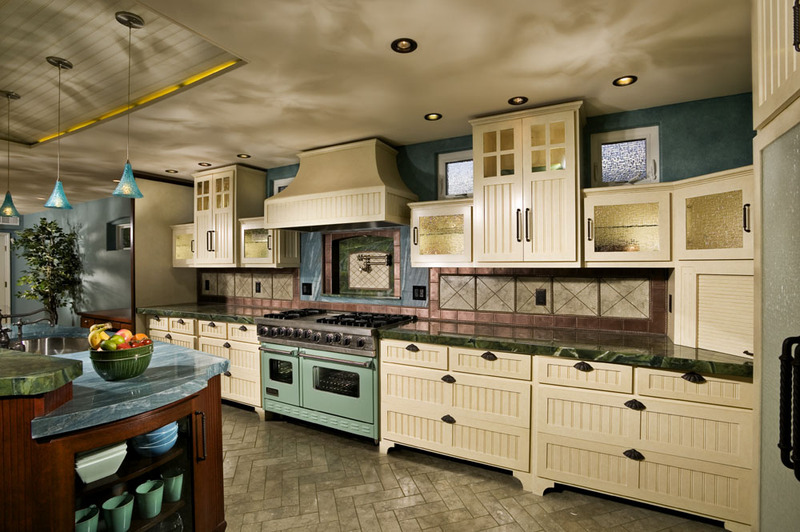 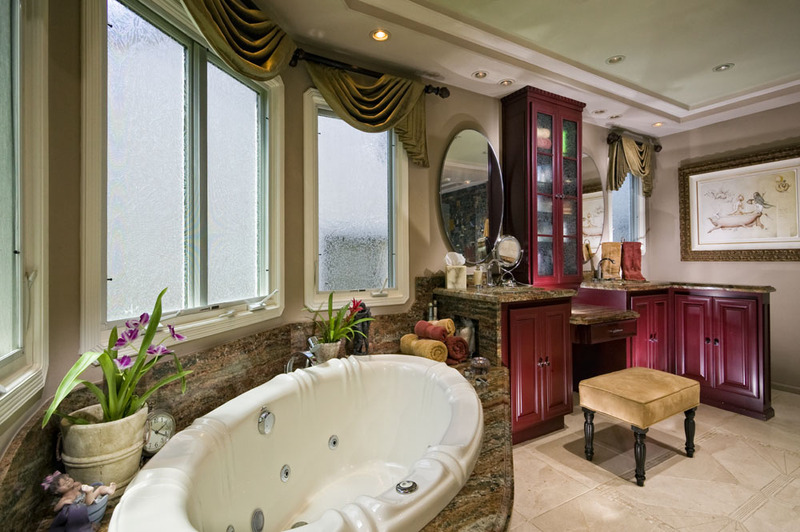 A leading general contractor specializing in home remodeling and design in Los Angeles and Orange County. 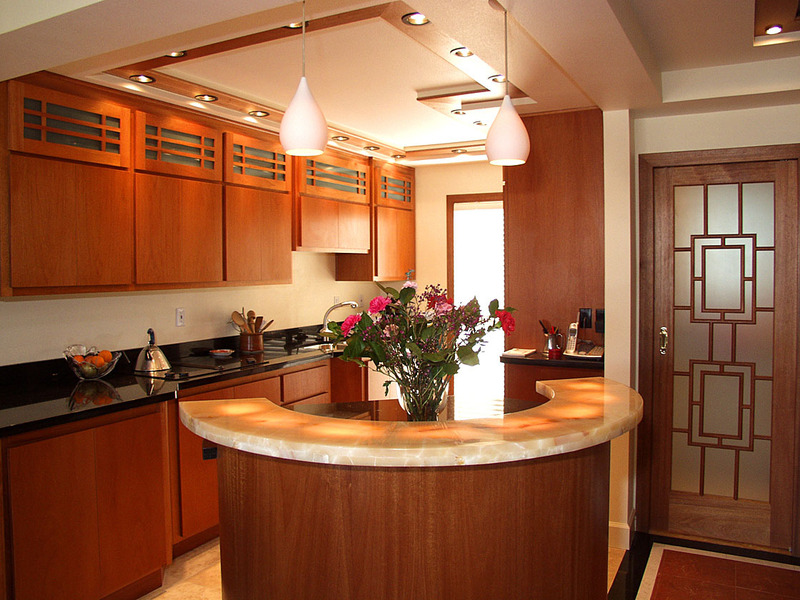 Whether installing a door or designing and building a complete home, our goal is to exceed the client's expectations. 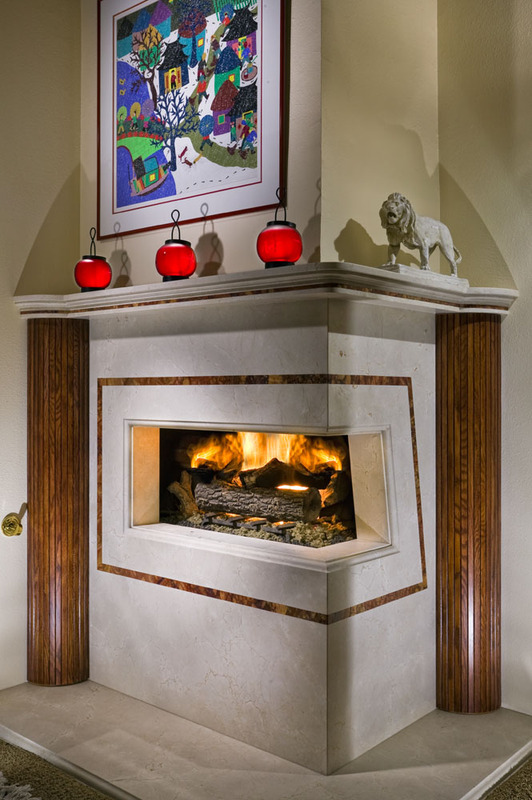 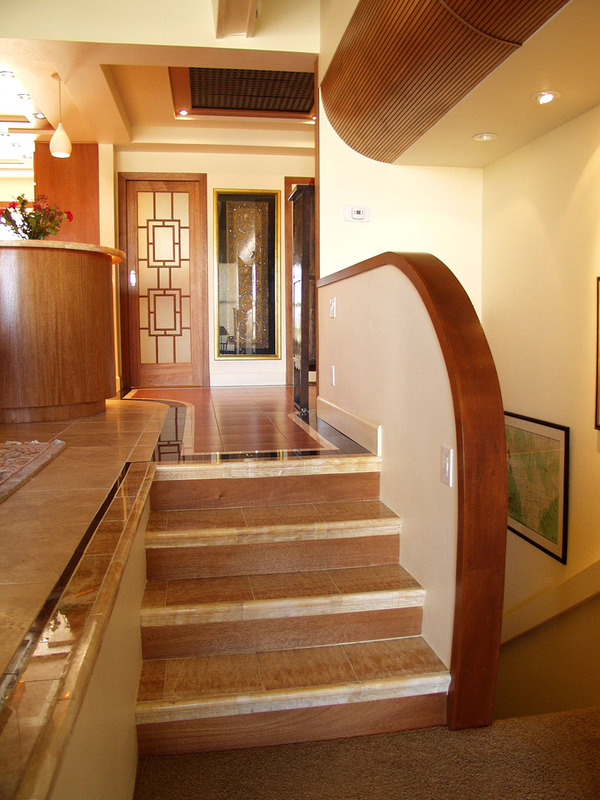 Quality construction and aesthetic superiority are the signatures of the product we have to offer. 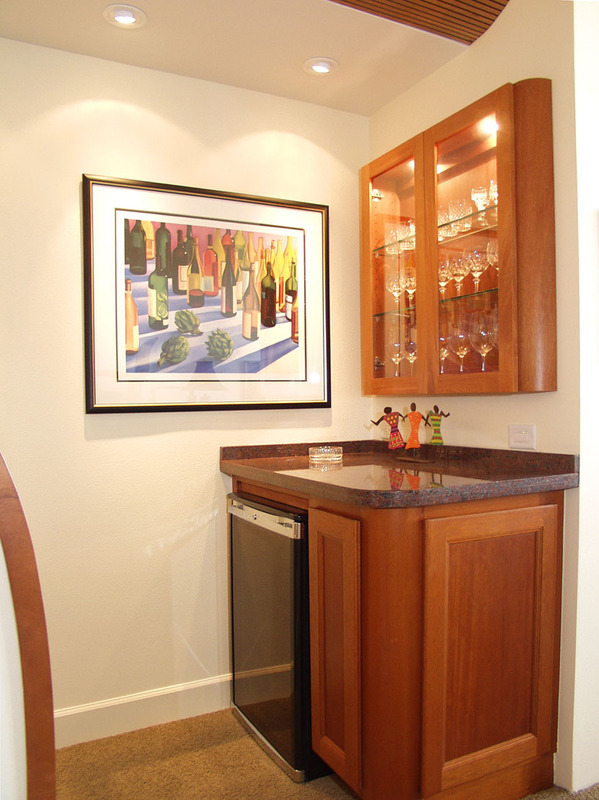 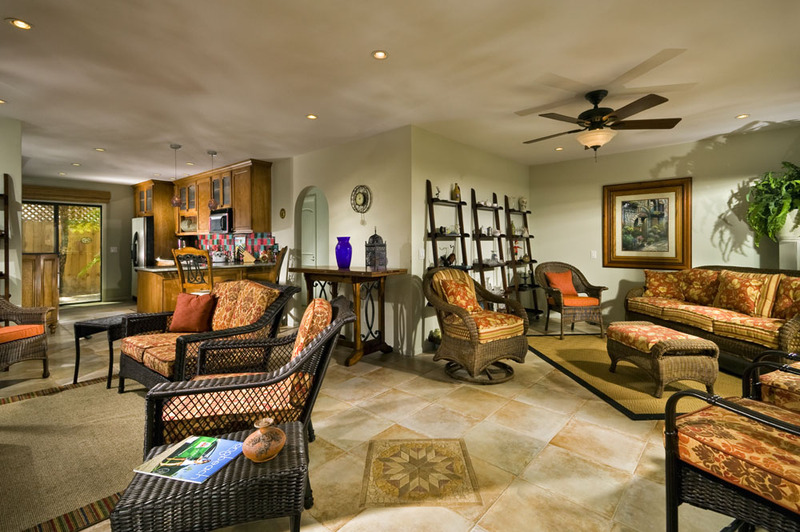 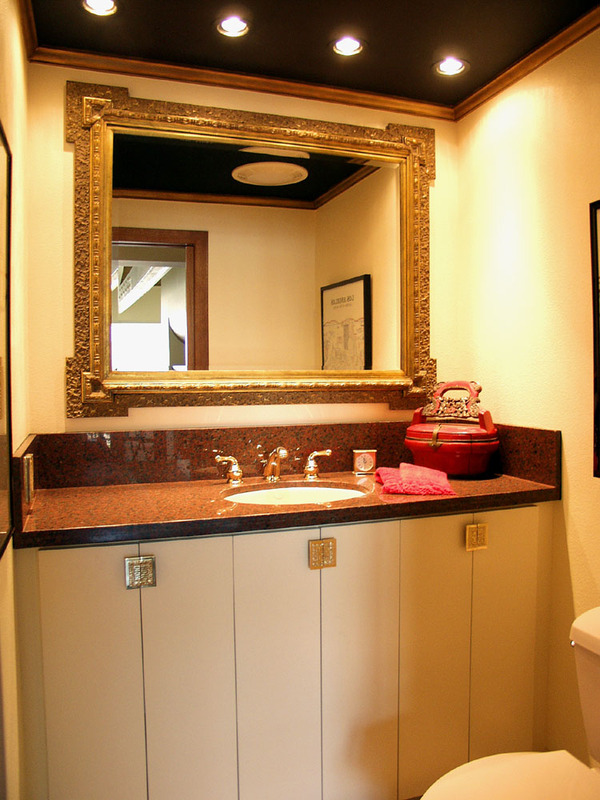 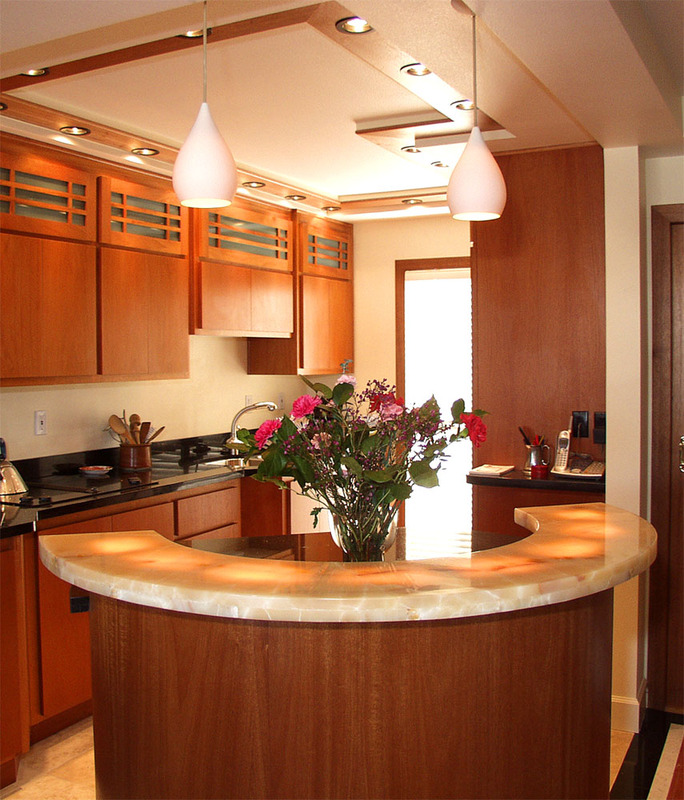 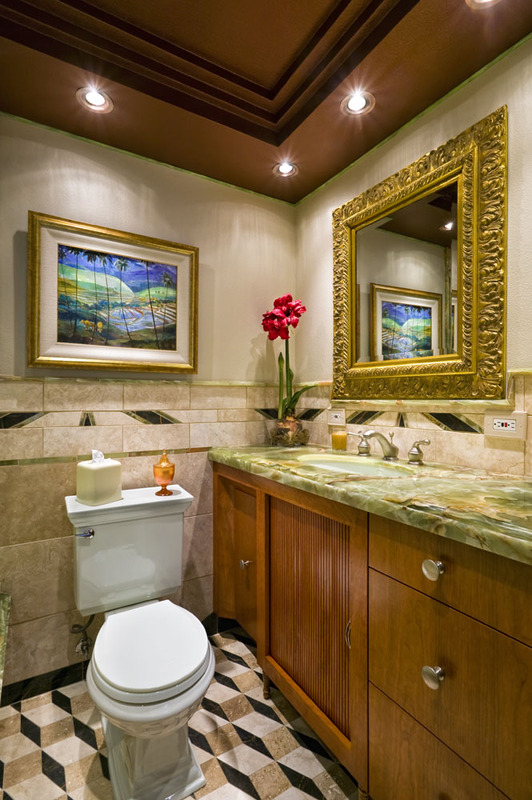 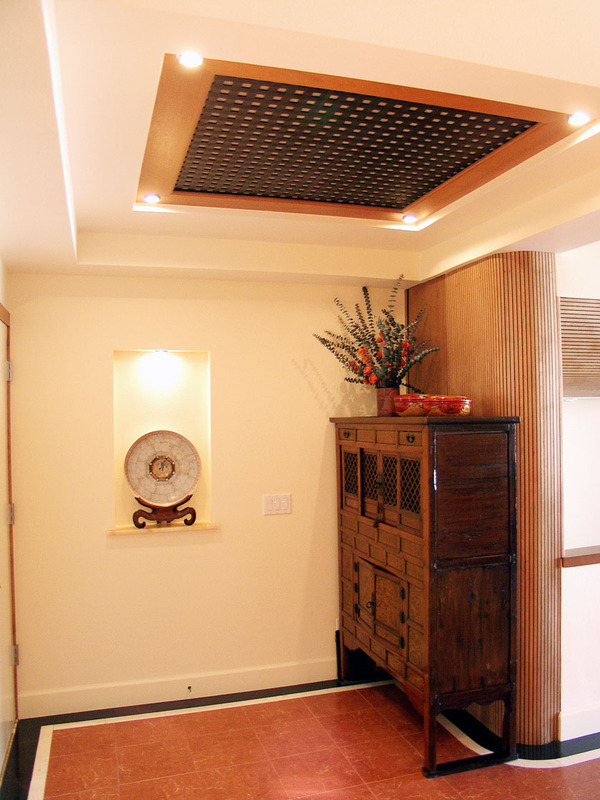 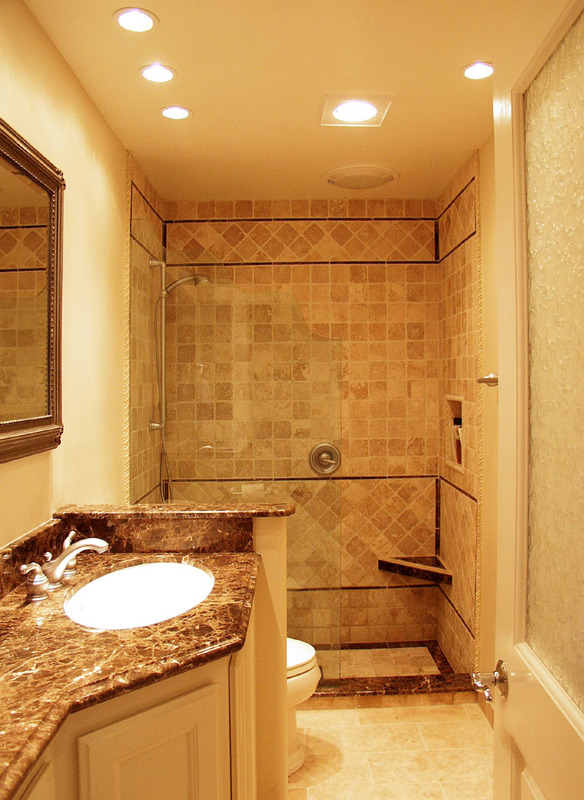 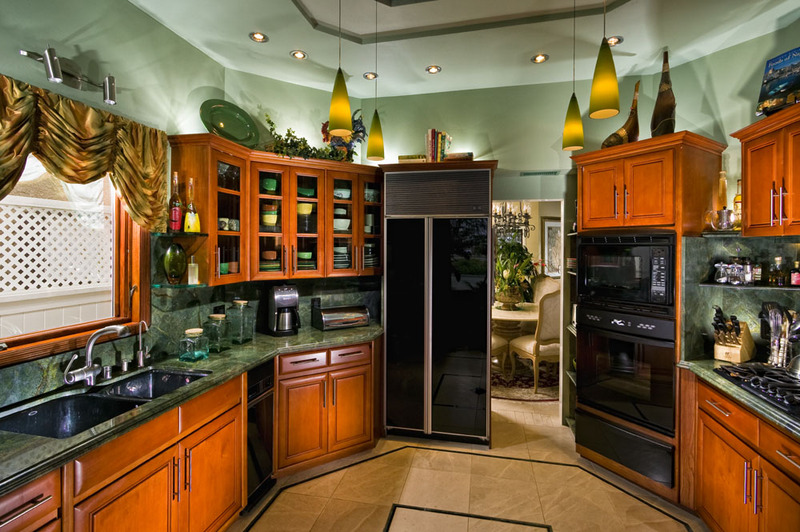 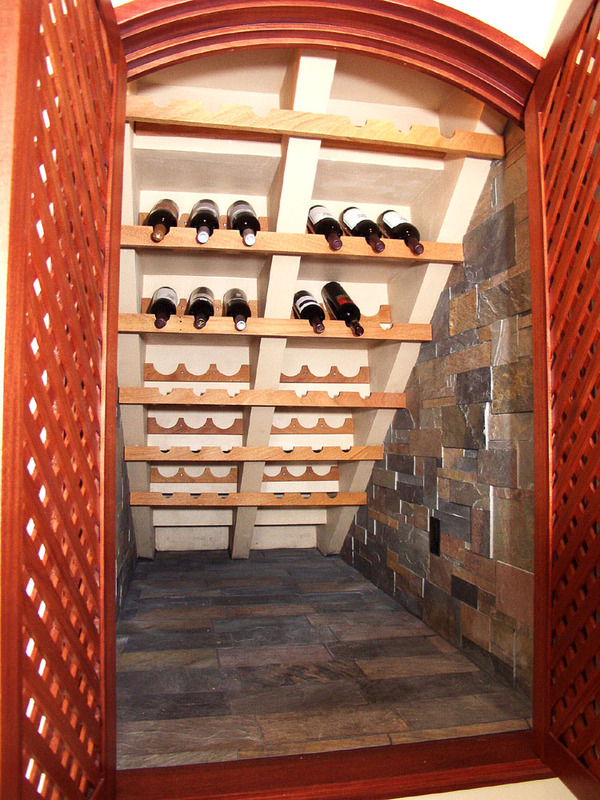 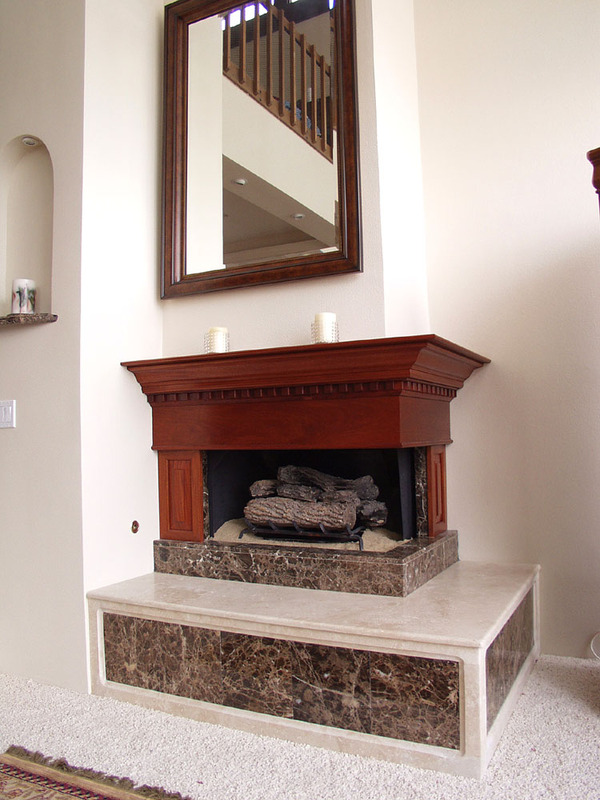 One of our interior remodeling specialties is space design emphasizing functionality and decorative detail. 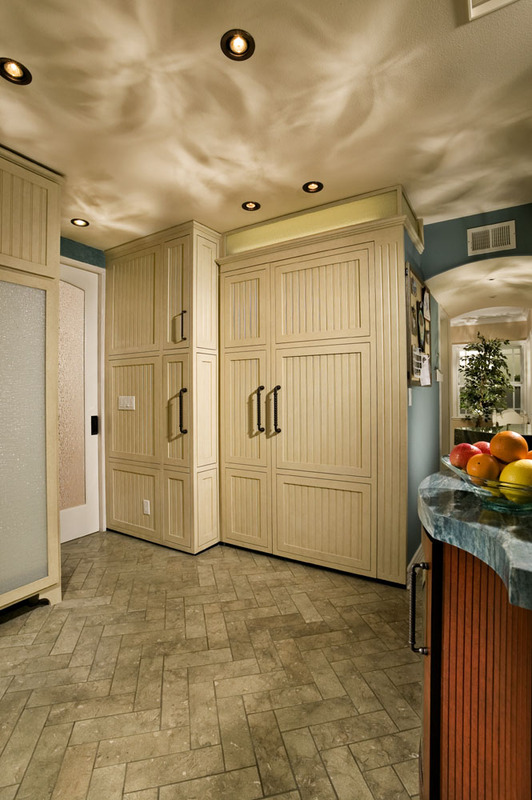 The type of hinge used to attach a cupboard door is as important to us as the perfection of the hand-beveled edge on a granite counter top. 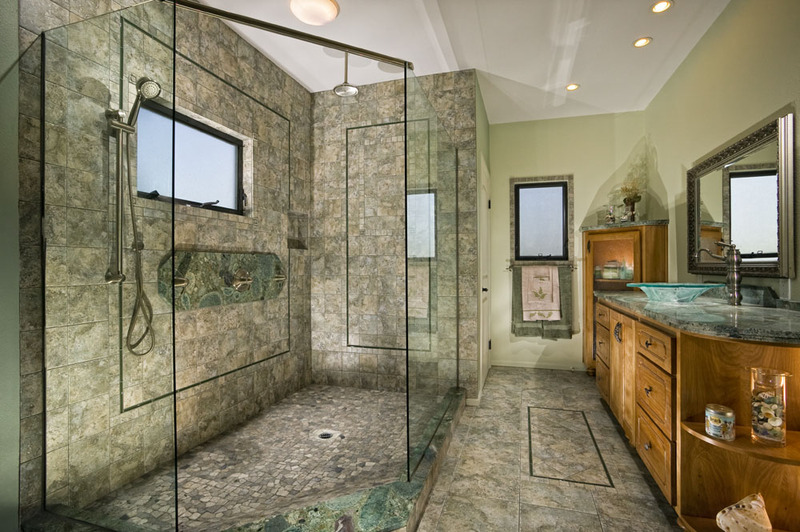 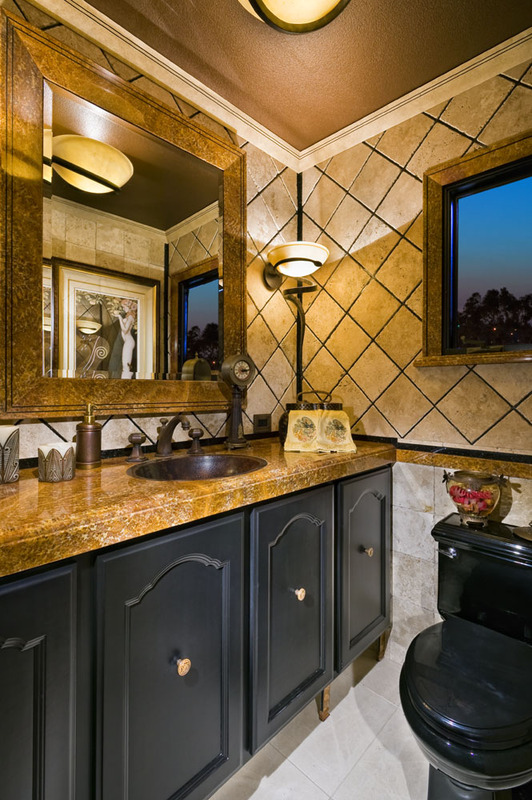 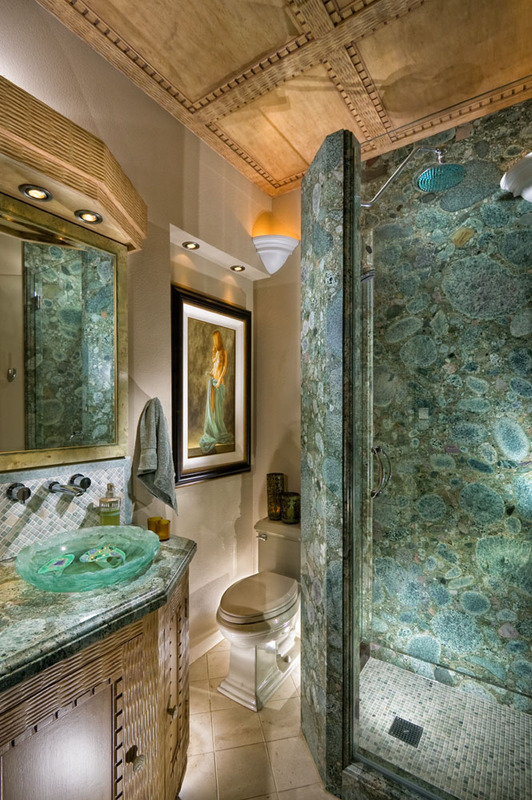 Douglas Waller Construction Co. was established in response to an identifiable need in the community for interior remodeling with attention to style and quality. 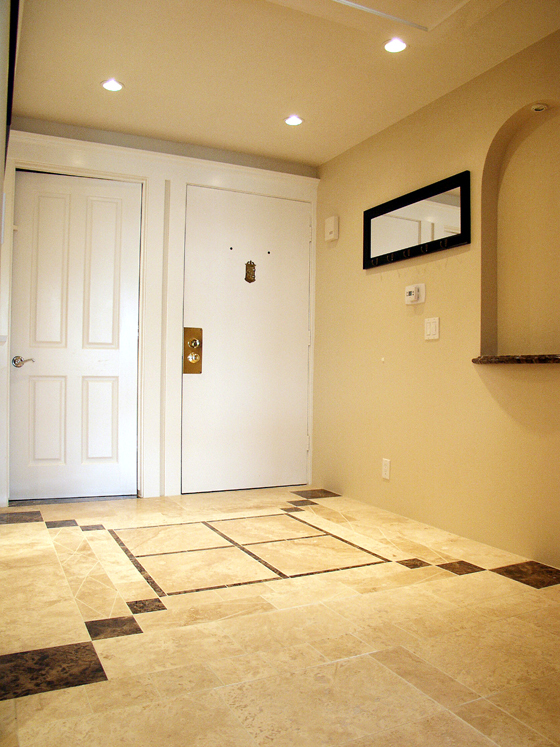 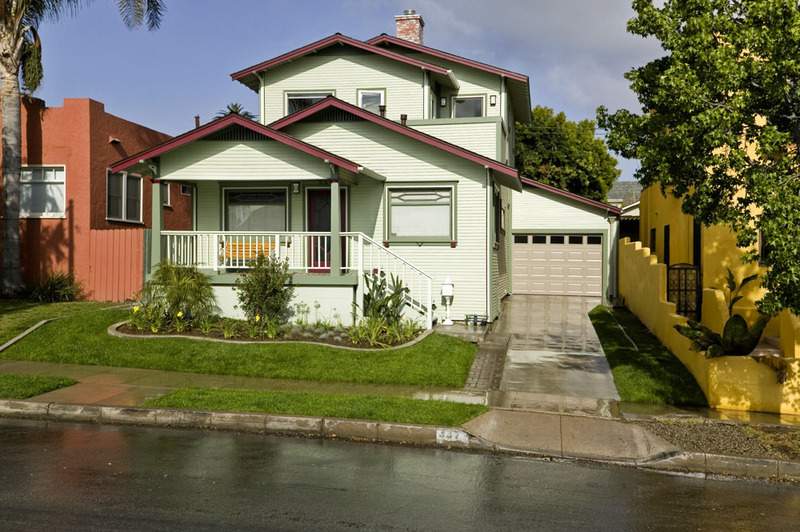 Douglas Waller is a licensed and bonded general contractor serving Los Angeles County and Orange County. 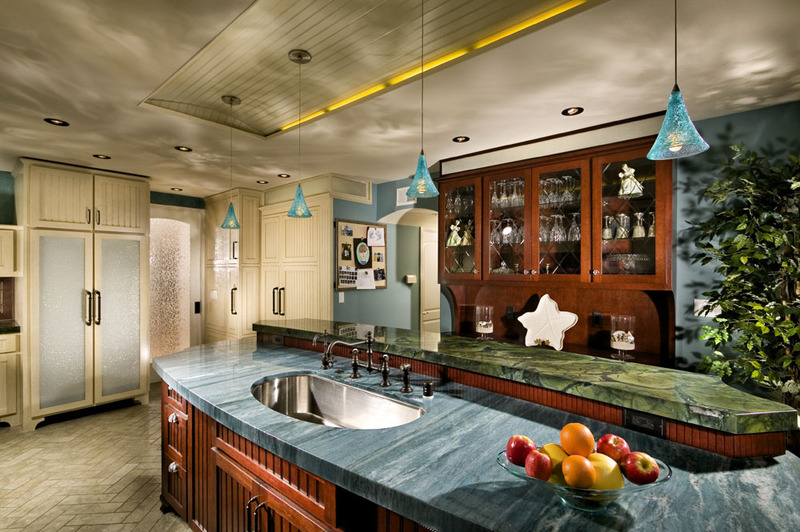 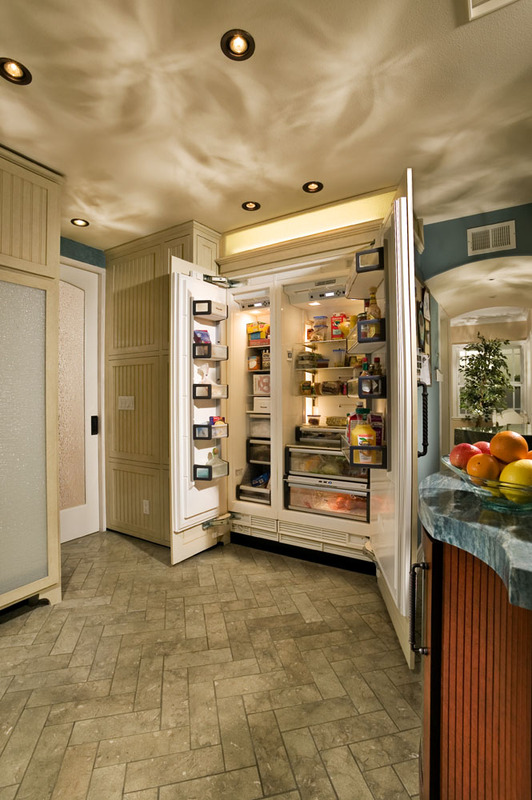 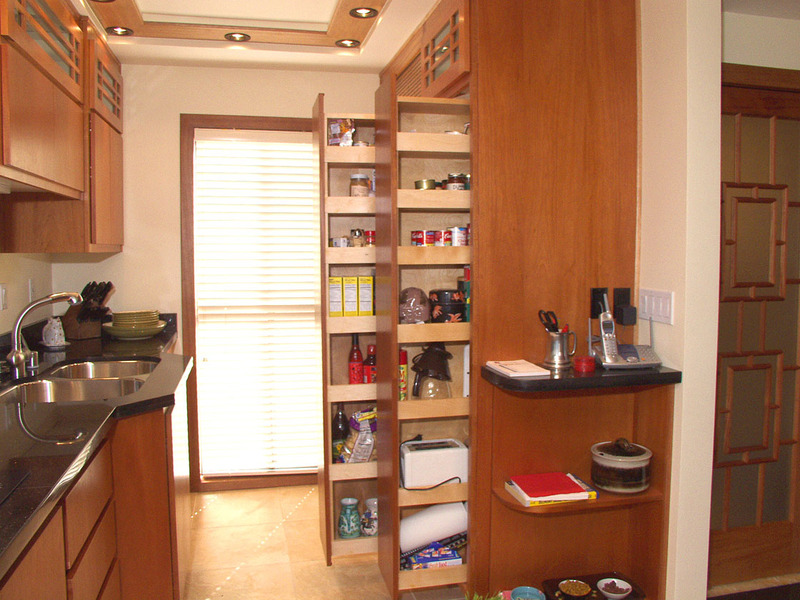 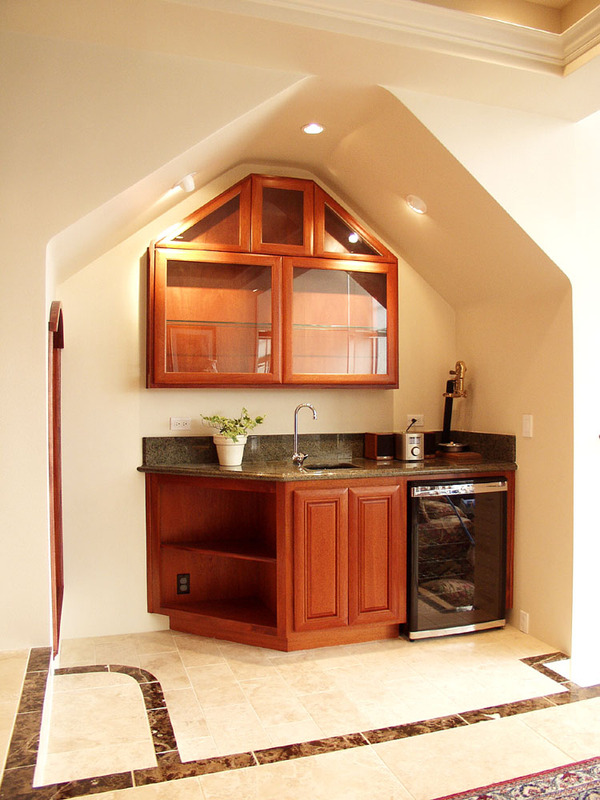 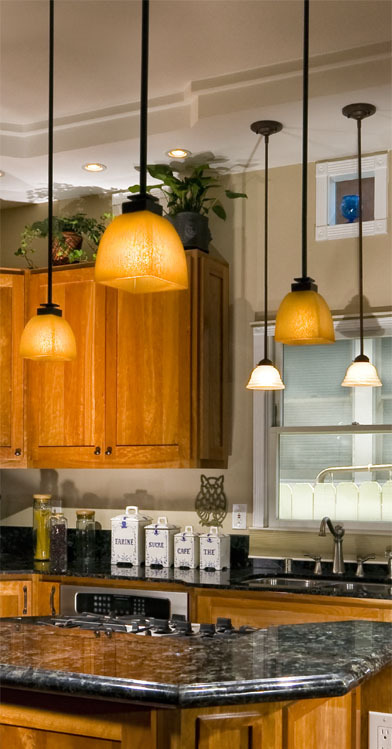 Work ranges from home remodeling to room renovations including kitchens, bathrooms and bedrooms. 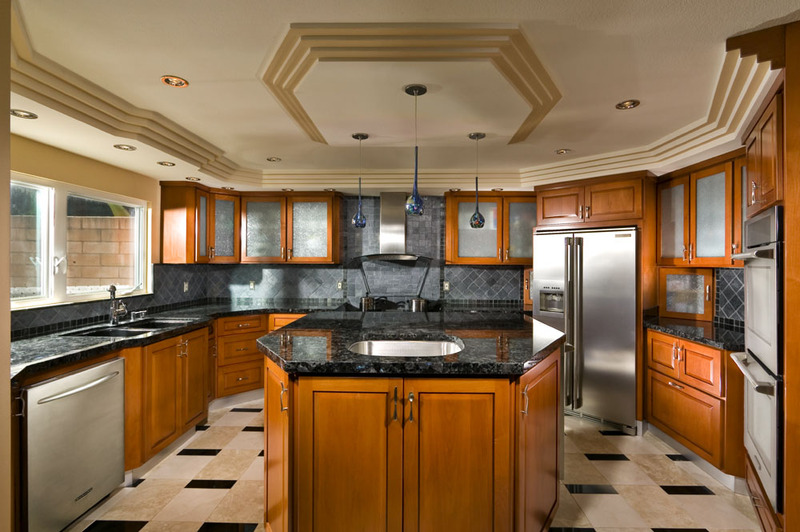 We specialize in attention to aesthetic detail and uncompromising workmanship, catering to each individual client’s specific needs, tastes and lifestyle. 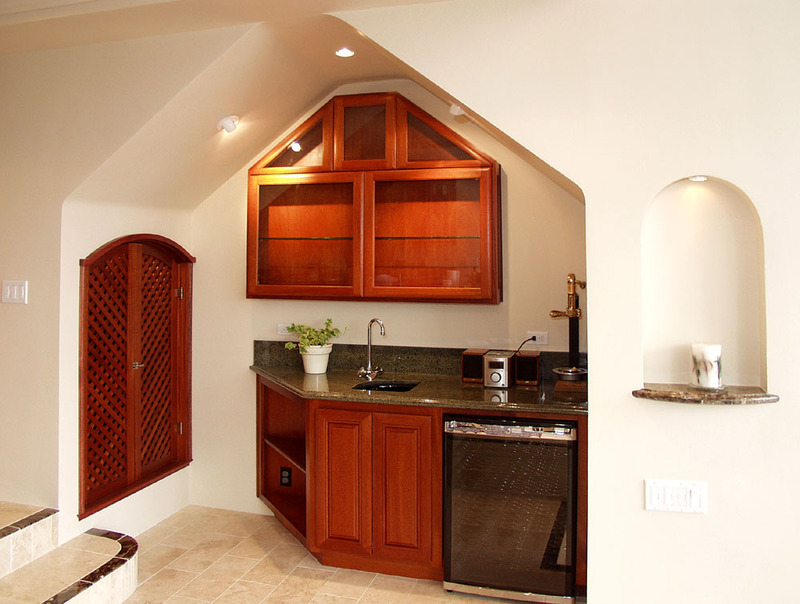 Working hand in hand with the customer, we can build an entire home or remodel one room. 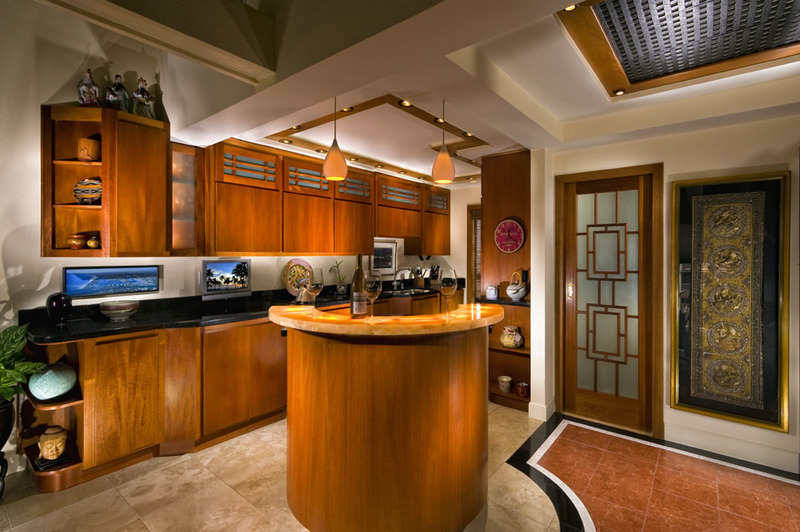 We thrive on helping you realize your dream utilizing our expertise in conceptual designing and masterful building. 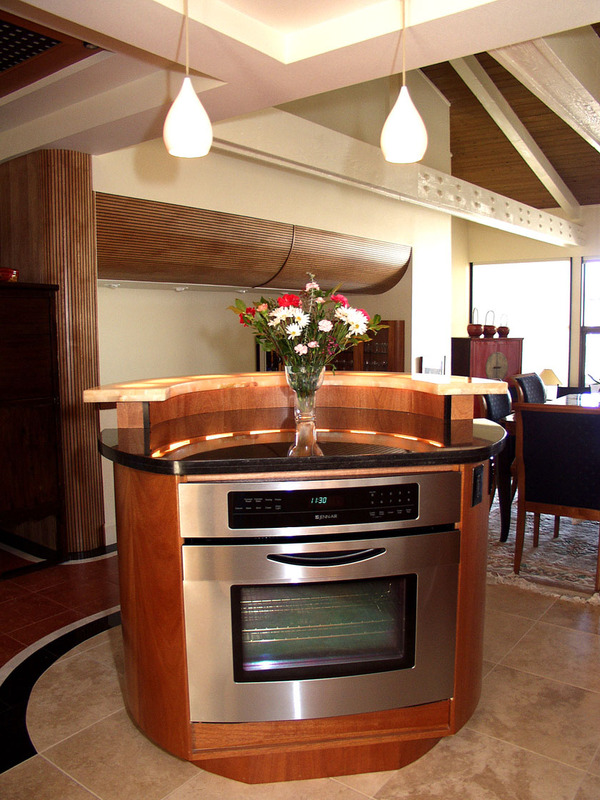 Or e-mail us for a quote or any inquiry you may have.